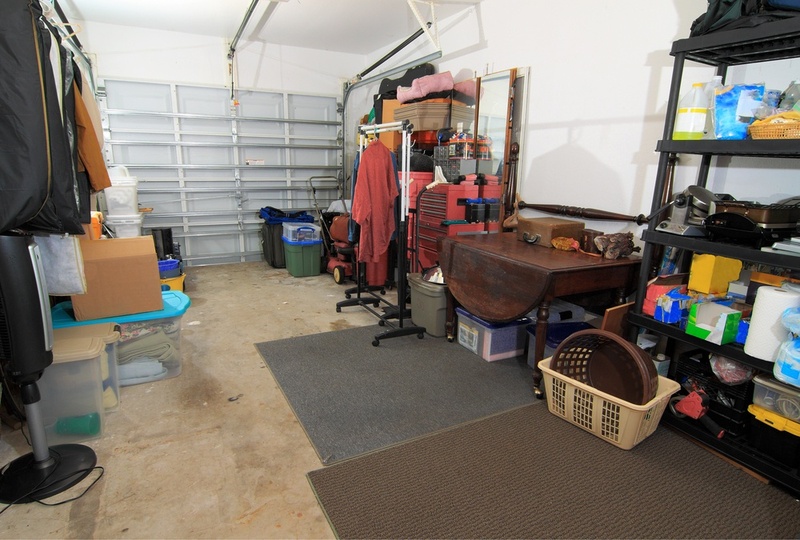 Most people tend to think of old furniture, appliances or piles of clothes and toys when they think of junk hauling. But not their yards. 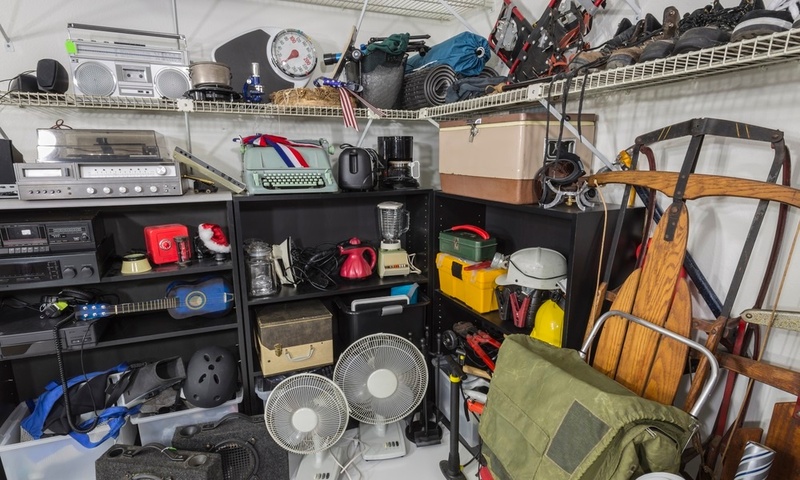 Many times, when homeowners move they find that there are items they’ve decided not to keep or take with them. So, the question then is what to do with those otherwise valuable items? 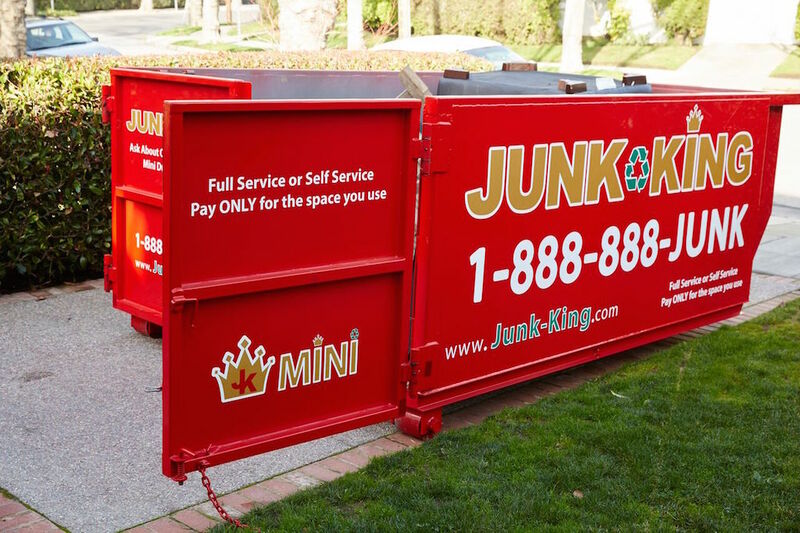 Sometimes you need more than a trash bin for a junk removal project, but a standard dumpster can be too large. Fortunately, there's an alternative! There are times in many people's lives when they need to downsize - or simply choose to. 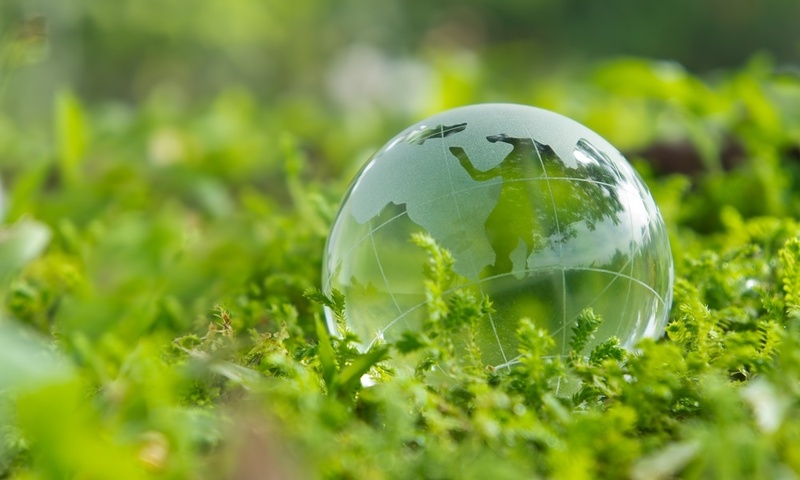 The challenge is often deciding what to keep, what to lose, and how to get rid of junk. Sometimes you have projects that require a dumpster for your junk removal. But renting a commercial-sized dumpster is not your only option. 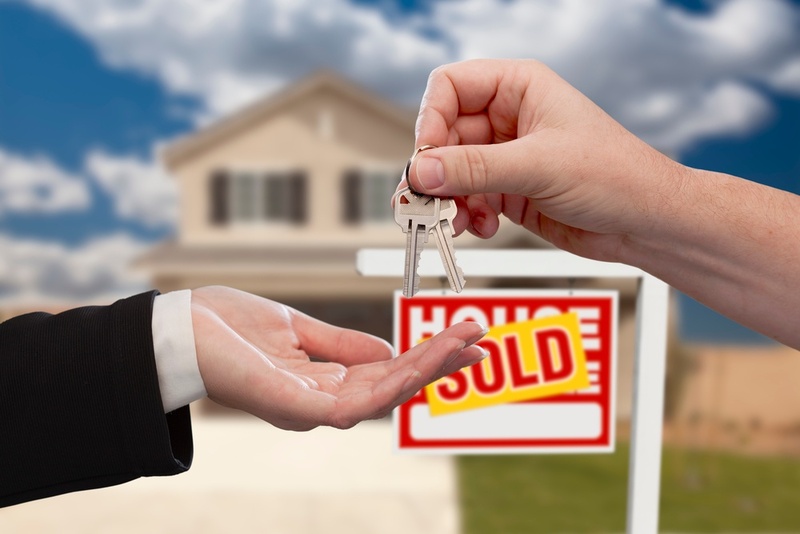 Real Estate professionals use a variety of services when marketing and selling a home. 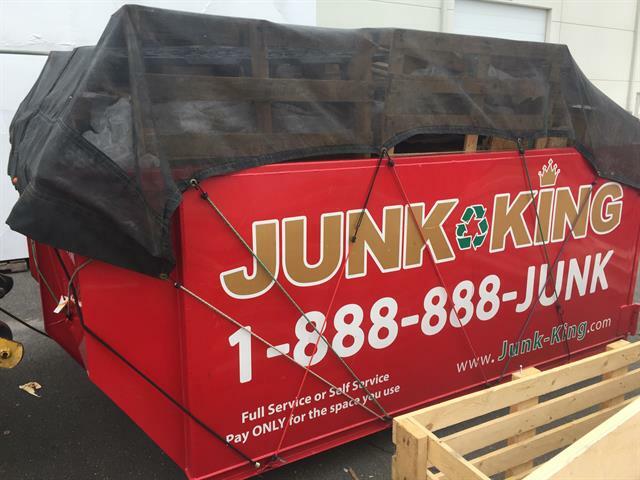 Aside from contractors, one of the most common is junk removal from junk removal services. 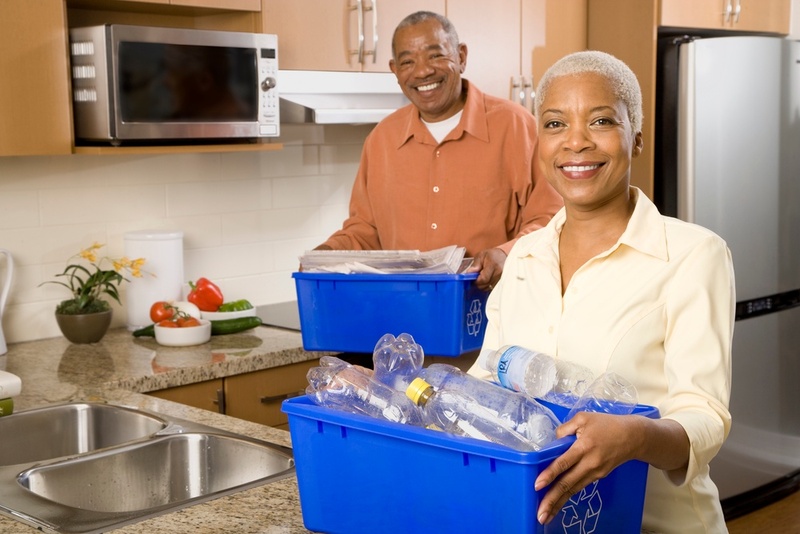 Recycling and taking care of junk removal is not something most people associate with a lifestyle choice. But it is a choice that benefits everyone. 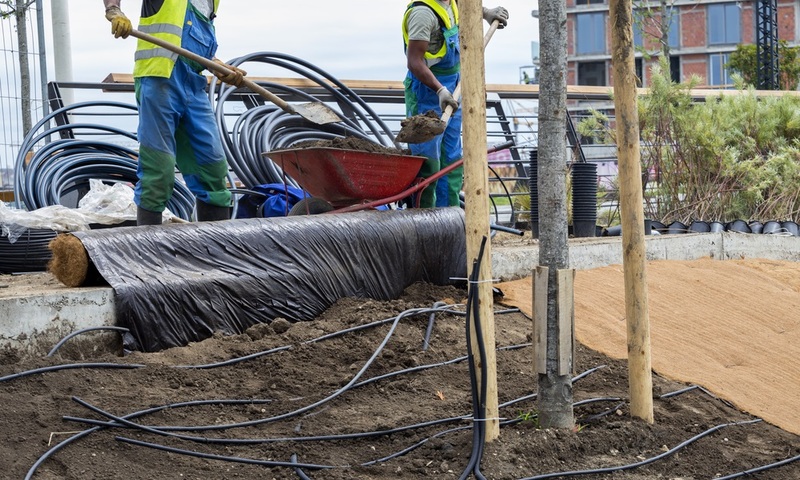 Junk hauling and recycling go hand-in-hand. 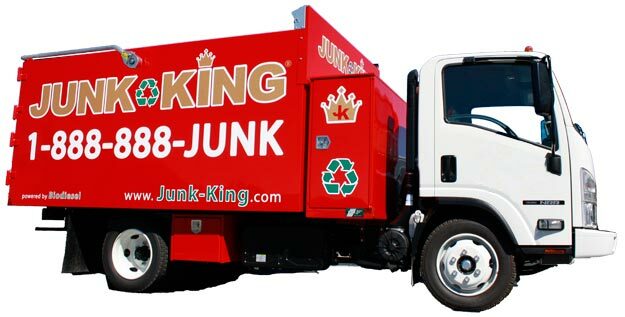 And by choosing the right junk removal company you can help the planet. Sometimes we find ourselves having to get rid of things instead of buying them. 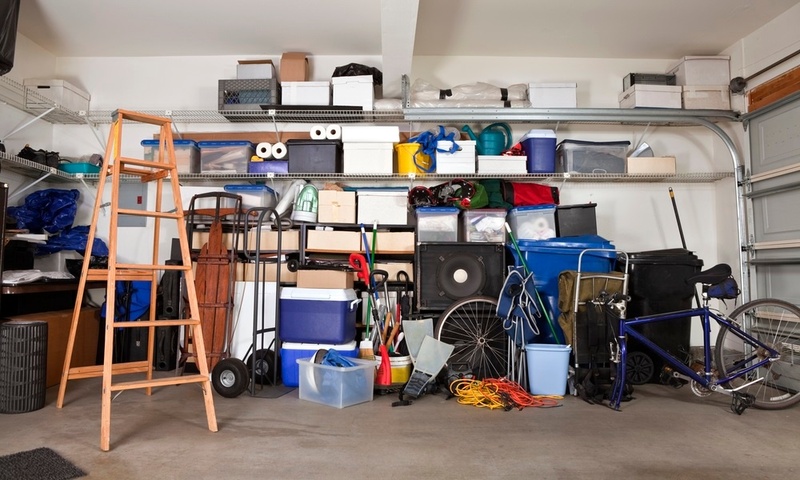 In fact, Americans are notorious for accumulating clutter that has to eventually be either stored or somehow disposed of.